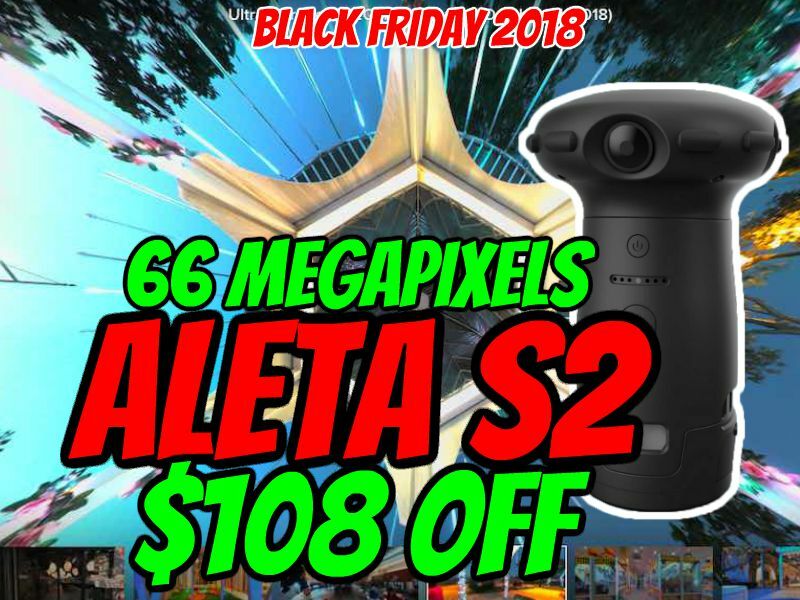 The 66-megapixel Ultracker Aleta S2 (previewed here) is on sale for Black Friday. To get 9% off the Aleta S2 from Amazon, use the code ALETA360 during checkout. In the meantime, here are new test shots I took (comparing HDR and non-HDR mode), along with samples shot by Ultracker. I’m still testing and will post my review asap. In the meantime check out my preview here. Curios to see your comparation with Panono, probably the best quality camera among oneshot 360 cameras. Panono stitchs 16384×8192 pixel images, but they are interpolated, real resolution is around 12Kx6K, very similar to Aleta S2C which has in-camera stitching, video recording, live streaming, and probably less stitching errors. Surely Aleta S2c is really “point and shot”, very easy to use. However Panono image quality feels me better again. i agree panono is better. but we have to consider that panono is about double the cost of aleta.